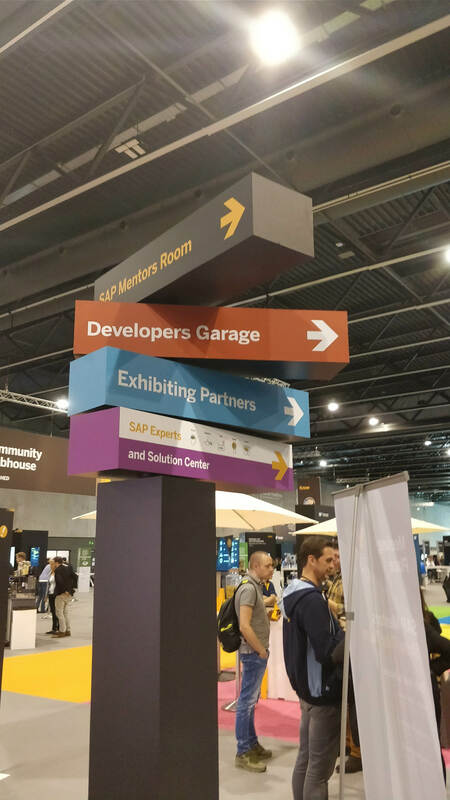 After two years in the SAP innojam it was time to rest and assit to the talks in the Teched. The premises are easy, make the ERP smart, with instant data and have an impact on the business. 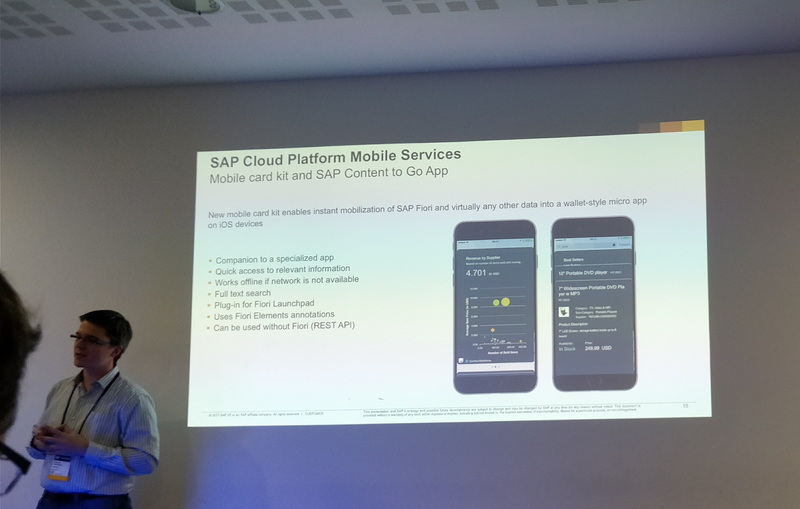 Thanks to an intelligent public cloud core that will connect the different clouds through interfaces with which to obtain data through the SAP API Business Hub. With the introduction of Blockchain, the data will be decentralized and will be true. 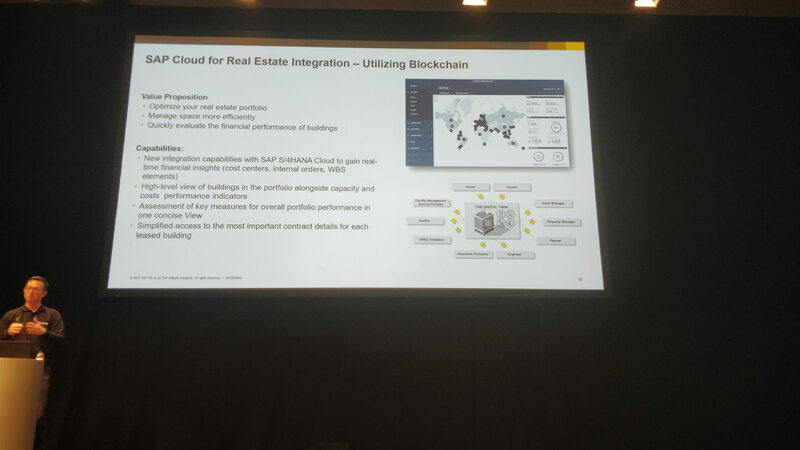 This will allow a financial integration between SAP and blockchain with immediate access to transactions and contracts. Image recognition will allow product manufacturing control to detect flaws and catalog them intelligently, using machine learning quickly. 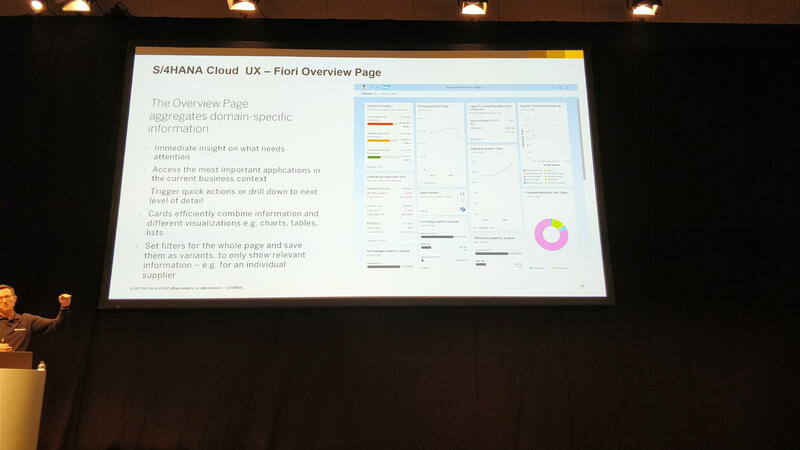 New evolution of FIORI, until now fiori were useful with simple KPIs, from now on we will have the possibility to show smart tiles with more sophisticated KPIs with graphics and texts. 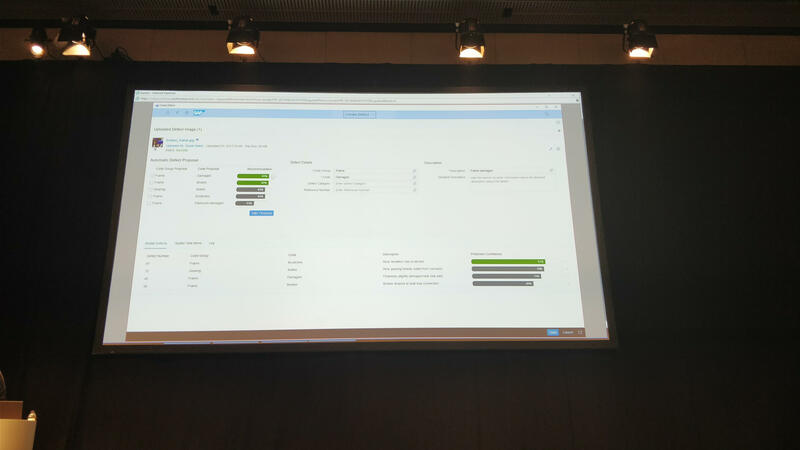 CoPilot will be the new assistant of fiori so that users can perform their tasks more quickly by providing the application with intelligence. 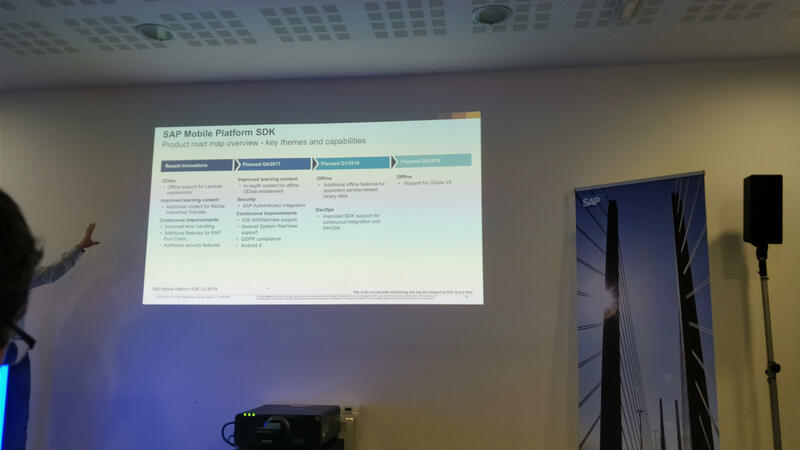 SAP continues to work in mobile environments, with the emergence of the SAP SDK for IOS programmers we can develop applications for IOS as if they were native. Although for android there will not be such a specific solution, we will have the mobility SDK that will allow us to create applications to visualize in IOS and Android. 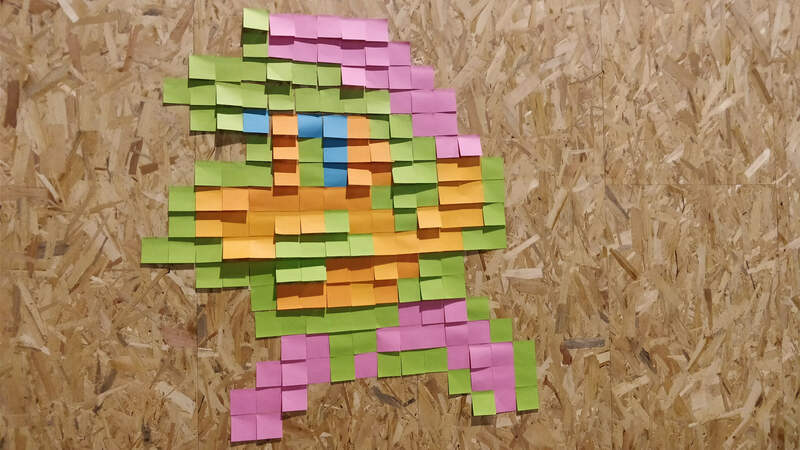 And of course, I found the goat in the teched and I had time to relax, does anyone know what figure it is?